Redolent of a wandering soul who lives to travel, take your senses on a journey of discovery with the Lubin Galaad Eau de Parfum. A daily dose of enlivenment for the soul, this fresh leather fragrance presents your senses with the opportunity to wander freely with its oriental blend of spicy and woody nuances. The scent of an open minded rider who longs for the peaceful moments enjoying the shade of tall trees and the crisp air from the flowing rivers, embrace all of life’s precious elements with the Galaad Eau de Parfum. 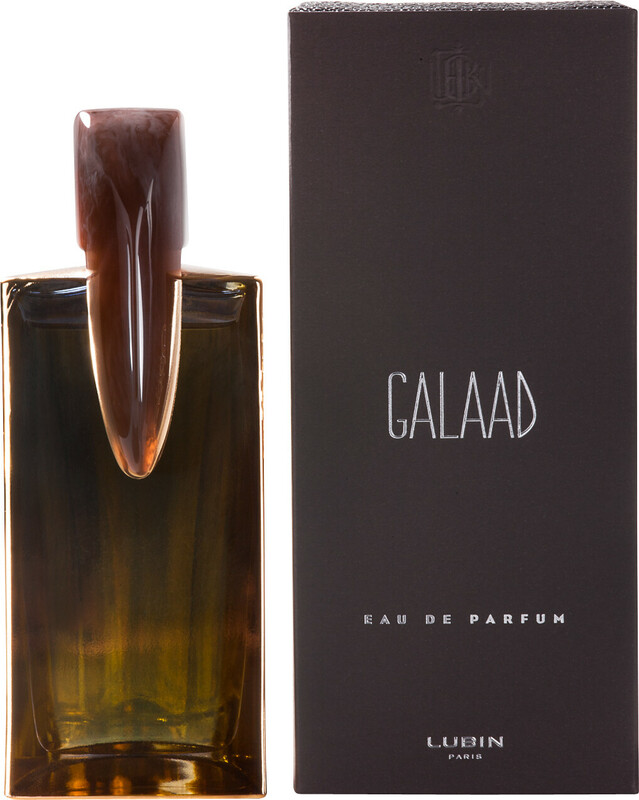 A fragrance of many contrasts, Galaad opens with the freshness of cypress and rosemary, ignited by a heart of honey and myrrh. Hidden in the base, smoky tobacco attracts the oriental nuances of oud to reveal a truly refined fragrance for men.